Russia could create more Air Force facilities on the territories of Collective Security Treaty Organization (CSTO) member-states, Russian Prime Minister Dmitry Medvedev told journalists at the meeting of the heads of Eurasian Economic Union governments. “As for agreements concerning the establishment of such bases, we already have such facilities… in Kirgizia and Armenia, and there is no wonder in this fact. We are, in fact, ready [to strike agreements on the stationing of air bases] with any of the countries with which we have alliance treaties, whether it is CSTO or CSTO Plus, like in the case of the Republic of Belarus,” Dmitry Medvedev said at the meeting, which took place in the Belarusian city of Grodno. The Eurasian Economic Union, which was established on May 29 2014, is a regional economic union that currently includes Russia, Armenia, Belarus, Kazakhstan and Kirgizia. The Collective Security Treaty Organization (CSTO) is a wider regional military alliance, founded on May 15 1992, that also includes Tajikistan. Alongside Dmitry Medvedev, the Grodno meeting was attended by the heads of Armenia, Belarus and Kirgizia, while Kazakhstan was represented by the First Vice-Prime Minister. Russia and Belarus are also setting up a joint air defense system, Lieutenant General Pavel Kurachenko, Deputy Commander of the Russian Air-Space Forces, told journalists. As of now, the air defense forces of Russia and Belarus have been acting independently, although they share information and regularly conduct joint drills. The system will fall under the command of Major General Oleg Divalev, the commander of the Belarusian Air Force and Air Defense, RIA Novosti reports. 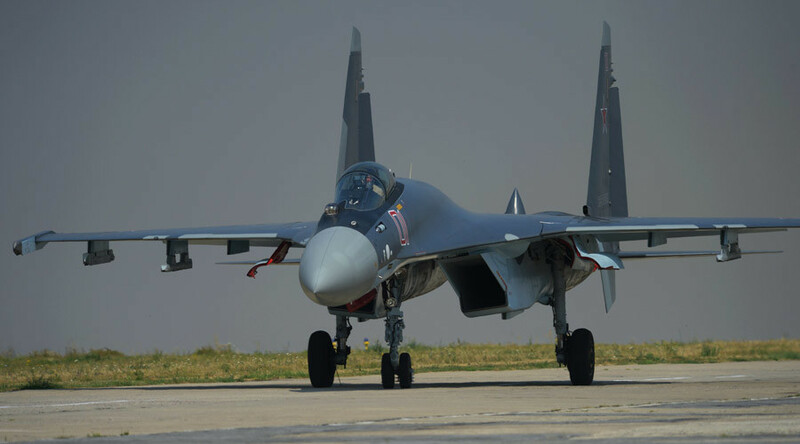 The two countries signed an agreement back in 2009 to create a joint air force to defend the borders of the Union State of Russia and Belarus. “Our priorities now include the development of a bilateral air defense systems and their further regional integration, i.e. creation of joint regional air defense systems in the eastern European, Caucasian and central Asian regions for collective security,” Kurachenko said. The Russian Air-Space Forces’ Deputy Commander emphasized that Russia and Kazakhstan are now developing the legal basis for their joint air defense system, adding that a corresponding agreement between the two nations was signed in 2013. He also said that Russia is working on creating similar joint air defense systems with Armenia, Kirgizia and Tajikistan.